Reis had used the guitar on every album he has ever recorded and is quite upset about the guitar loss. 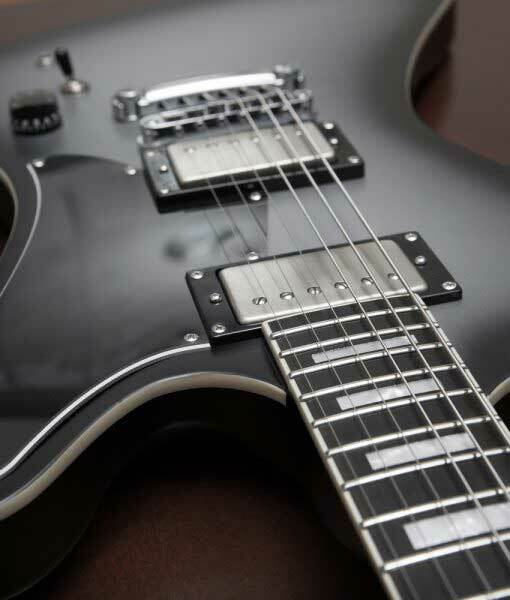 The Semi-Custom Series by Balaguer Guitars fills the void for the musician looking for a customized guitar but without the high price tag and long waitlist. 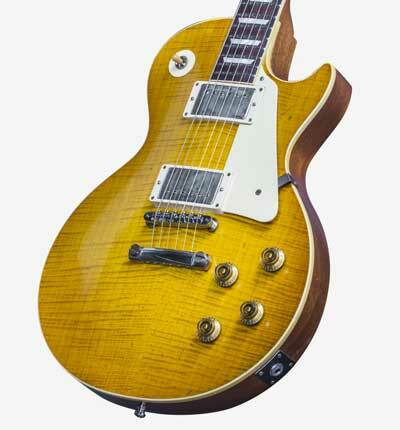 With an average 3-4 month build time, various color finishes, and different body/top/neck/fingerboard wood options, the Semi-Custom Series begins at $900 and increases based on specs. 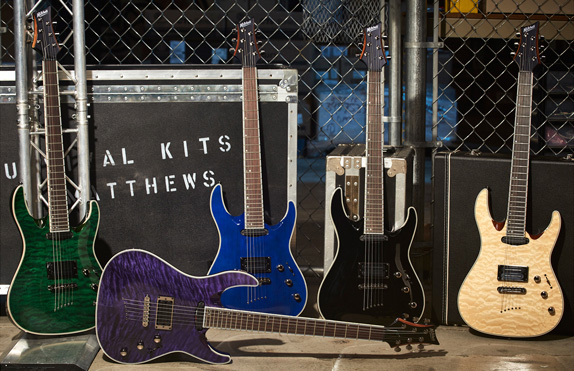 Mitchell has released a complete line of electric guitars and basses. All these models will be available from Aug 23. The designs are fresh while compared to their traditional line up and suitable for every player. The guitars are available in a variety of colors & finishes and they have great components, build quality, and excellent playability. 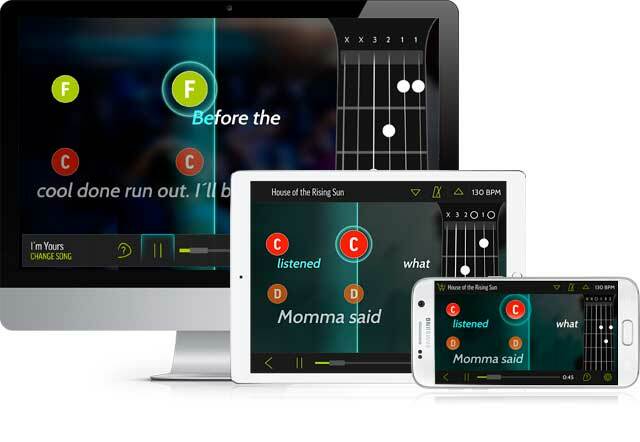 Fender announced its second free mobile app, Fender Tone, along with the new Mustang GT Amplifier Series, that work in tandem to deliver accessible guitar tones catered to any player’s musical creativity. 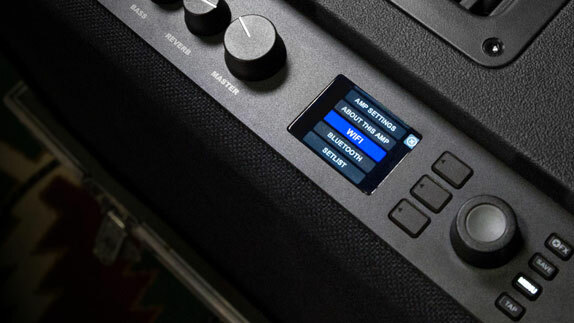 Fender Digital has dubbed the new iPhone and Android application the “ultimate companion app” to the addition of three new Mustang GT amplifiers, Mustang GT 40, Mustang GT 100 and the Mustang GT 200. Orange has now redesigned their entire entry-level bass combo range with the introduction of the Orange Crush Bass Series. 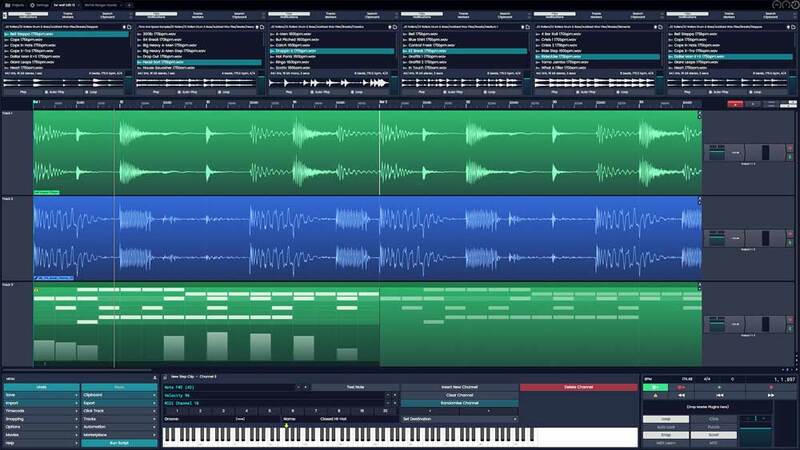 The new key upgrades for this series include a parametric EQ circuit across the series, inspired by the Orange 4 Stroke series bass amps, allowing bassists to fine tune these amps to any musical style with much greater control. Their analogue circuitry, newly-designed speakers and ported cabinetry ensure all three of these elegant combos deliver bold and punchy lows. A Muncie felon who got his name as the “Ritzy Robber” locally for his practice of wearing a black suit and fedora hat is now arrested for stealing a guitar from Yorktown Christian School. 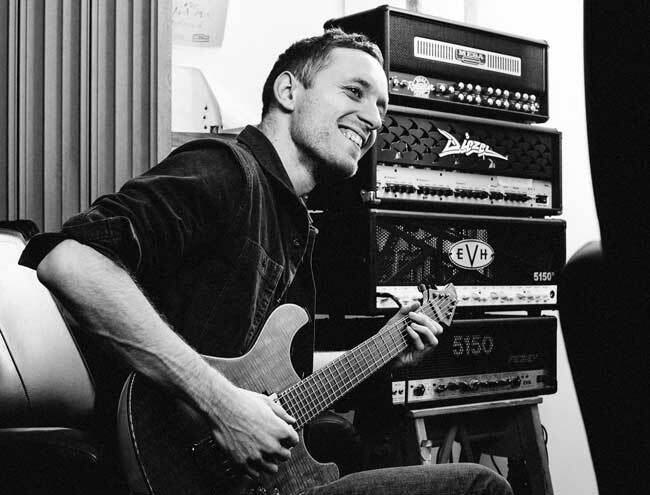 Tom Searle, guitarist of Architects was battling cancer for three years. In the recent weeks, the deadly cancer became worse and eventually took his life. A post by his twin brother Dan mentioned about the events and how much Tom ment in his life. 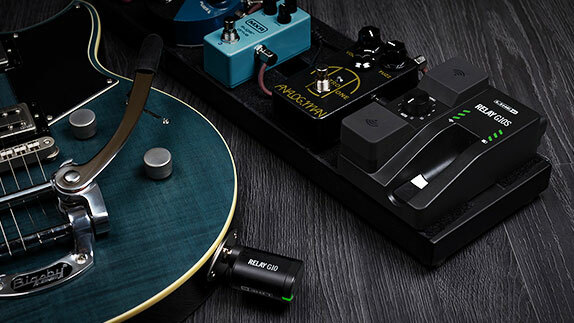 Line 6 tone specialists and special guest guitarists will explore the history of great tone and help students discover how to develop their own signature sound.